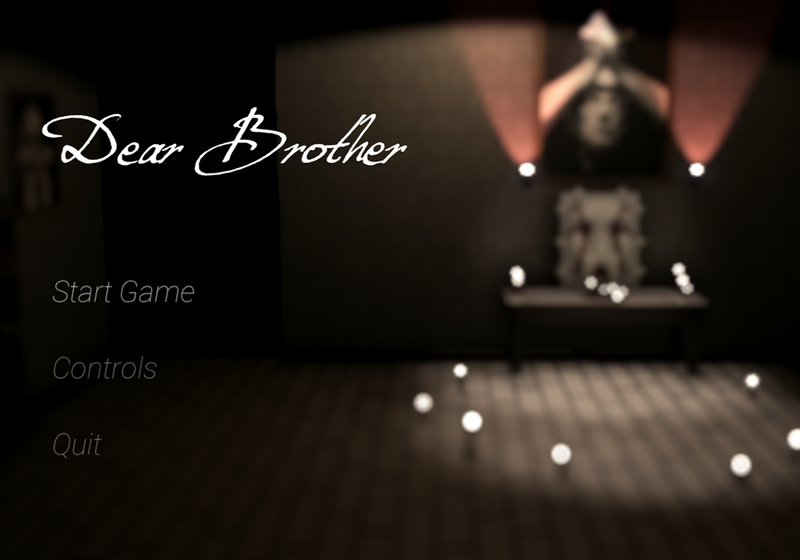 Dear Brother is a horror-exploration game about a man who is in search of his lost sister. While searching he has to navigate through his parents house, is confronted with his past and encounters the supernatural which he has to avoid to stay sane. 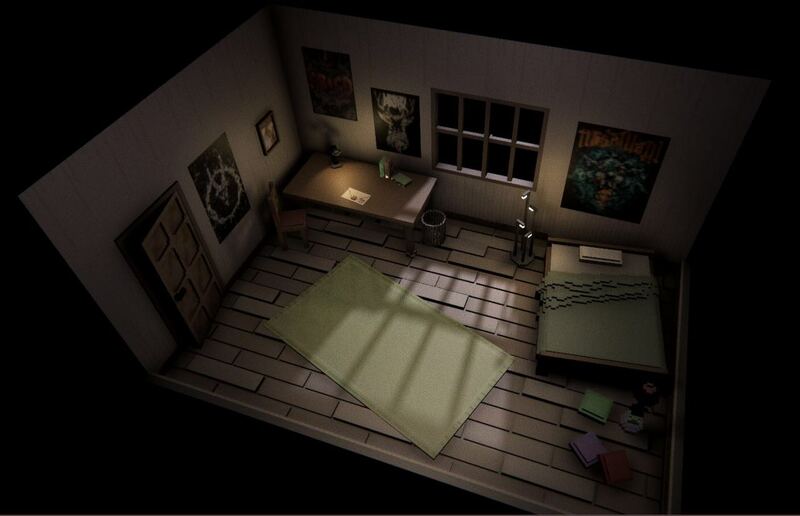 The game is the result of my second semester project at the CGL and was developed within six weeks. The narrative is, beside one exception, only conveyed via the games visuals. Gameplay, graphics and music all were constructed to support the gloomy and oppressive tone of Dear Brother. The player has to avoid and move around glowing anomalies, which resembles the characters suppressing of memories, but as he progresses glimpses of his childhood come back to his mind. While working on Dear Brother I focused mostly on narrative design and gameplay. But since I also took the role of a project lead I additionally devoted myself to planing and managing the development. The game was created in Unity3D, and we used MagicaVoxel for the characters and environment. The game has been my teams approach to tell a dark and atmospheric tale about being confronted with one's past and the fine line between the supernatural and the insane.